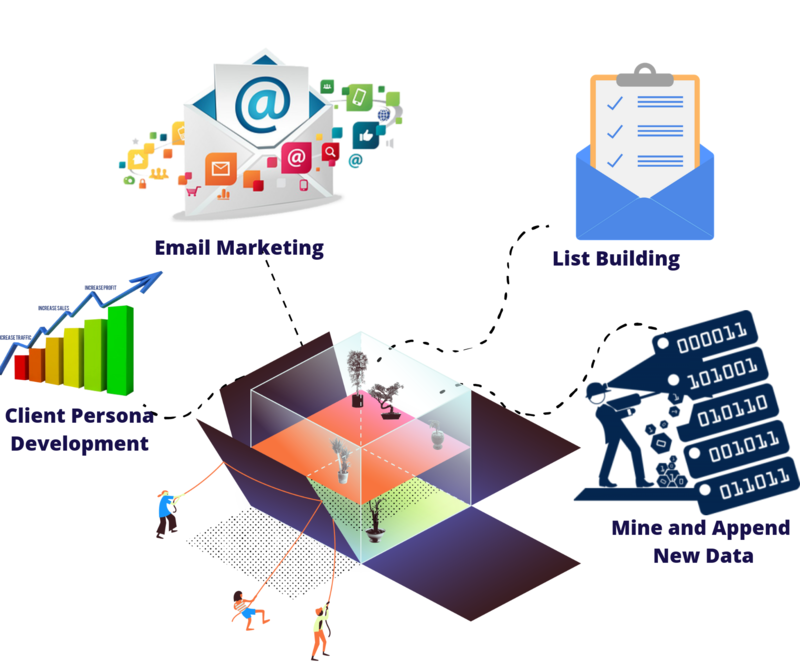 We at BizProspex offer a comprehensive set of services related to data for B2B salespeople and business owners to aggregate, learn from, and use their pre-owned data and mine new data in their lead generation and marketing campaigns, to stay ahead of their competitors. We offer an end to end data solution to help our clients generate new leads through email/phone and retargeting campaigns. 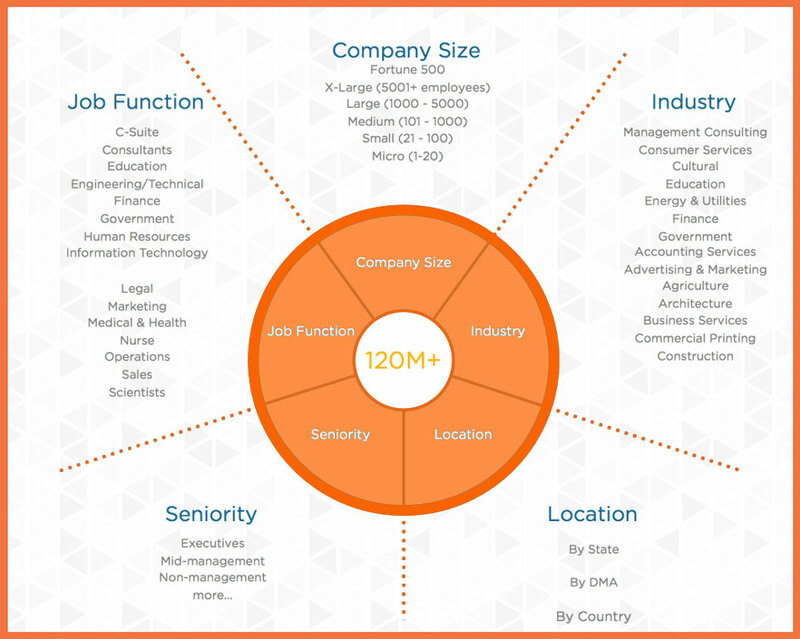 The solution we offer provides a universal transformation for all channels of sales, including E-mail Marketing, List Building, Client Persona Development, and CRM Cleaning. Companies can easily integrate their current sales data to be appended more information manually or build a list from their customer persona in their funnel from scratch. The intelligence in terms of data that we can pull offers a competitive edge over your competitors. With our newly appended and cleaned data, you know what your prospective clients are using / where they are / what they do etc, to easily target customers at the right time and at the right place. How does this help you? The answer is better reach to your prospective customers! Get started with our free sample to learn about our capabilities, there is no obligation to hire us post the sample, contact us TODAY! You don’t learn everything in life by reading a manual. So, if you would like to talk a real human behind BizProspex, we are happy to help.